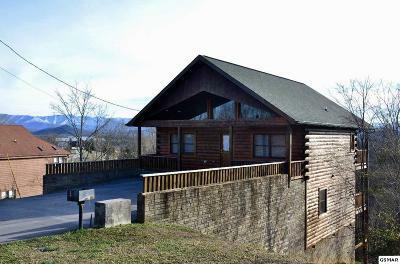 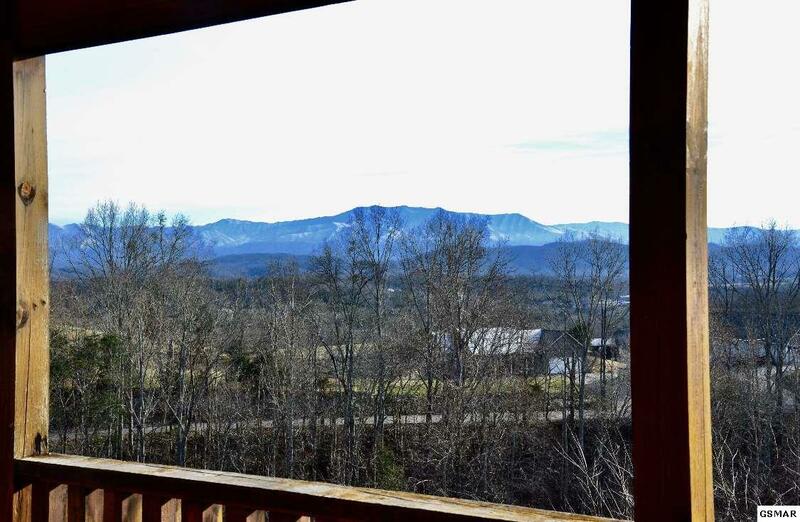 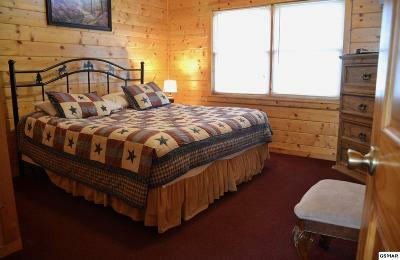 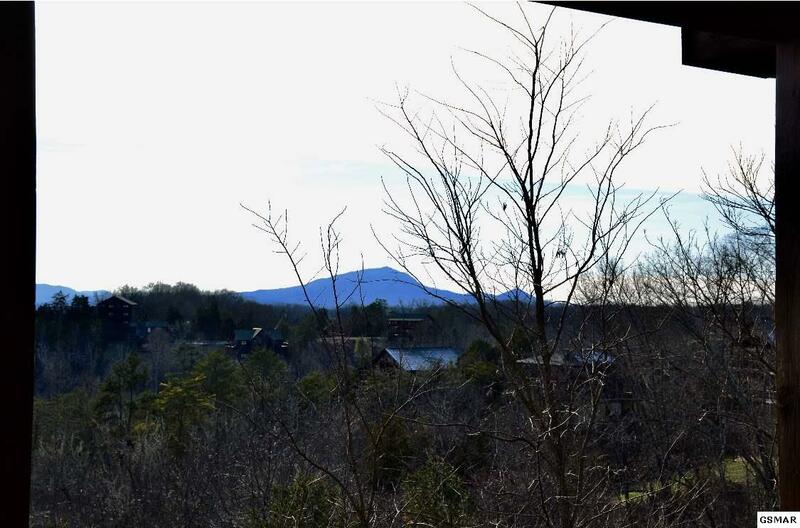 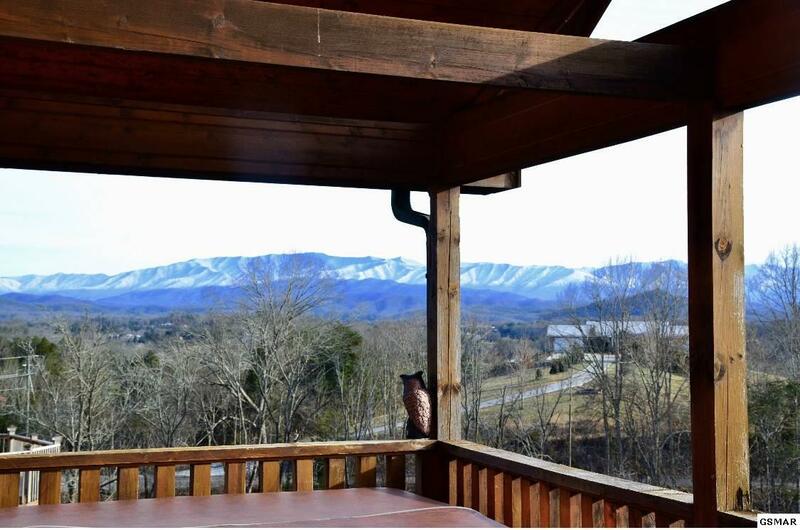 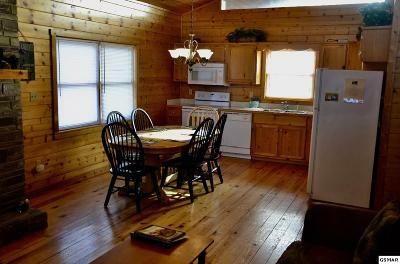 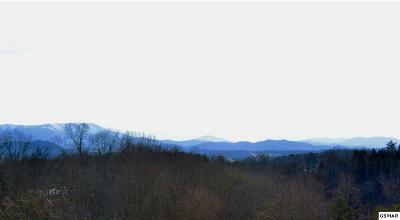 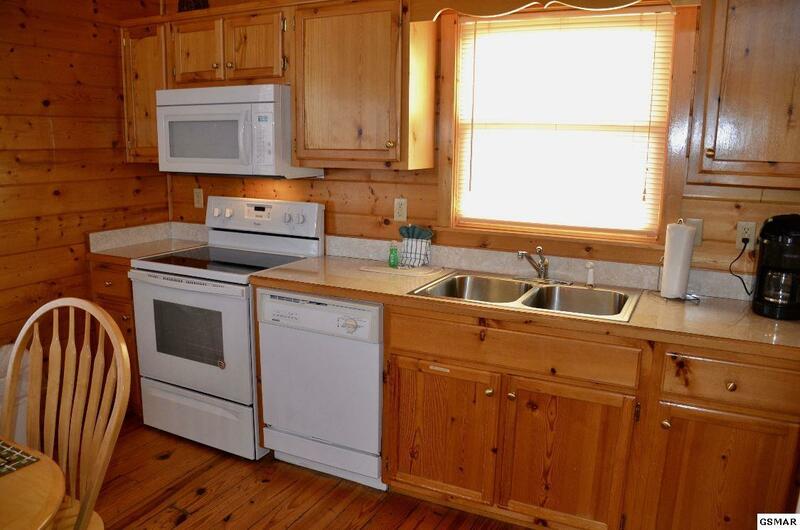 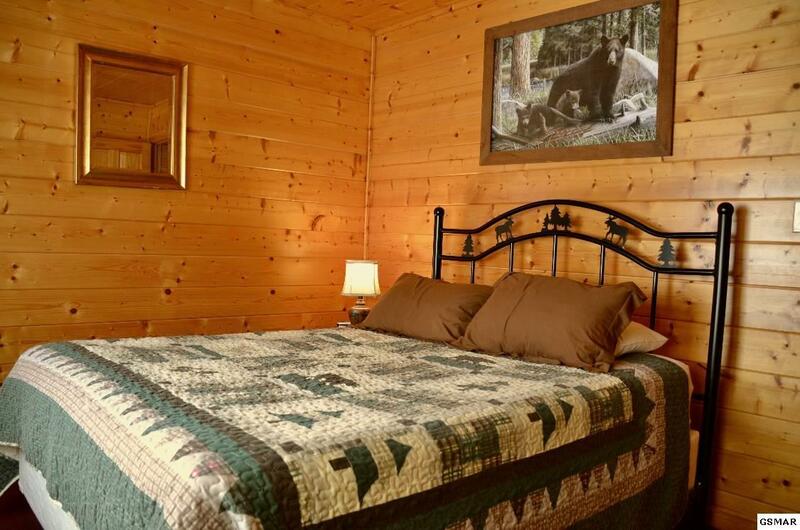 "AMAZING VIEWS" from this spacious cabin-offering 3 BD -2.5 BA and within minutes to DOLLYWOOD, SHOPPING, DOUGLAS LAKE, and AREA ATTRACTIONS. 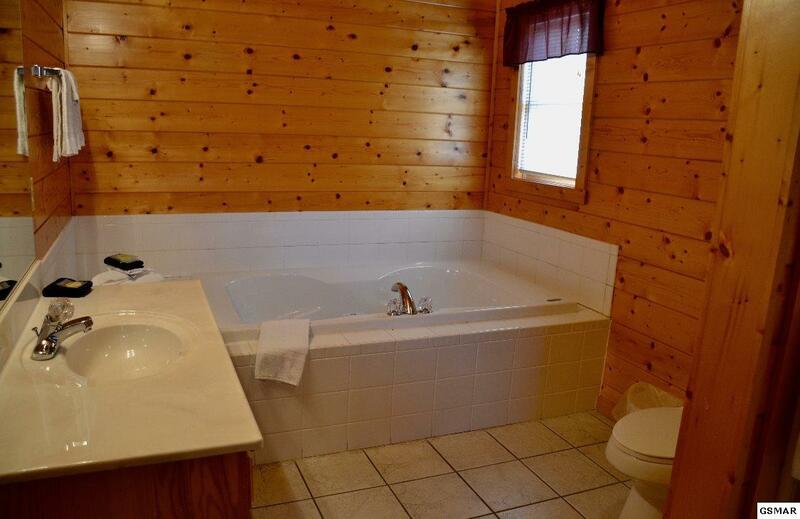 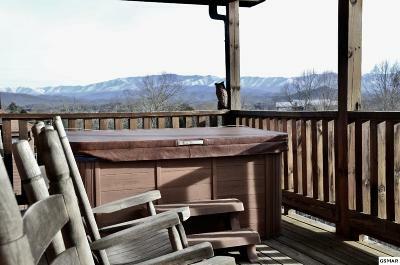 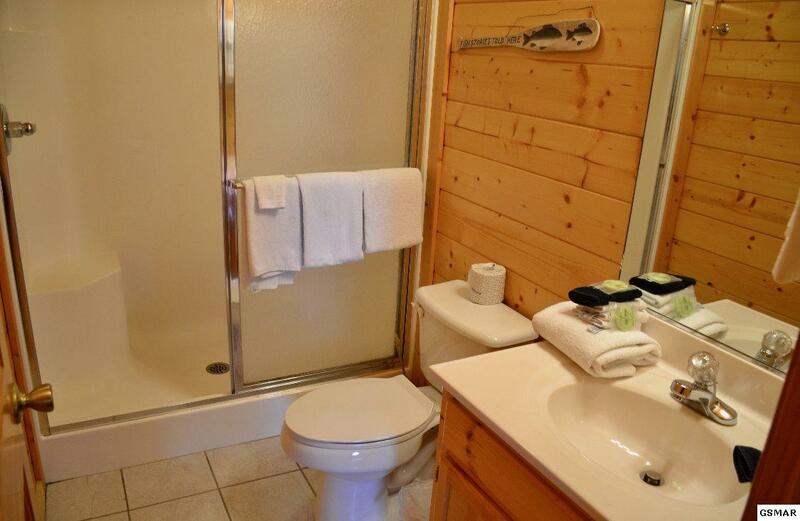 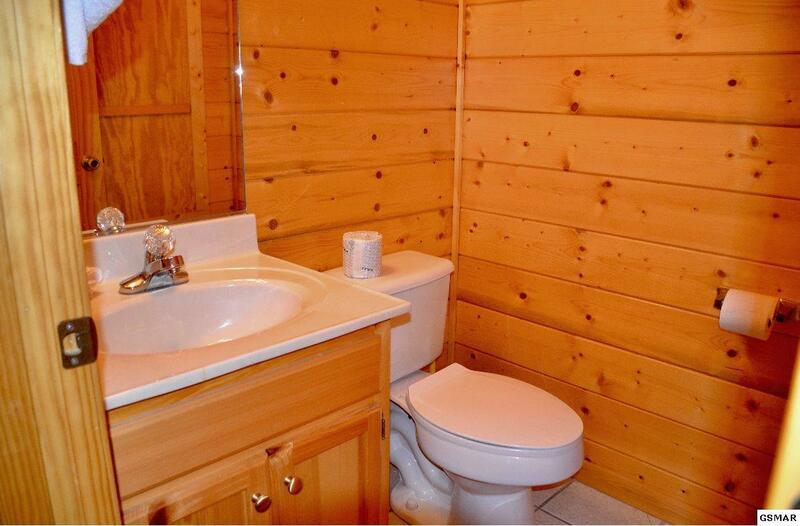 Relax and enjoy the VIEWS, PORCH OR SOAK IN THE HOT TUB. 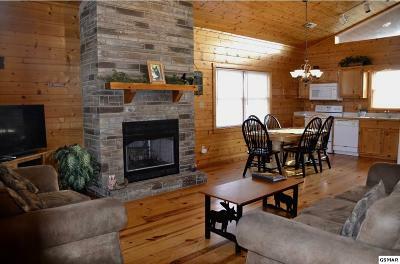 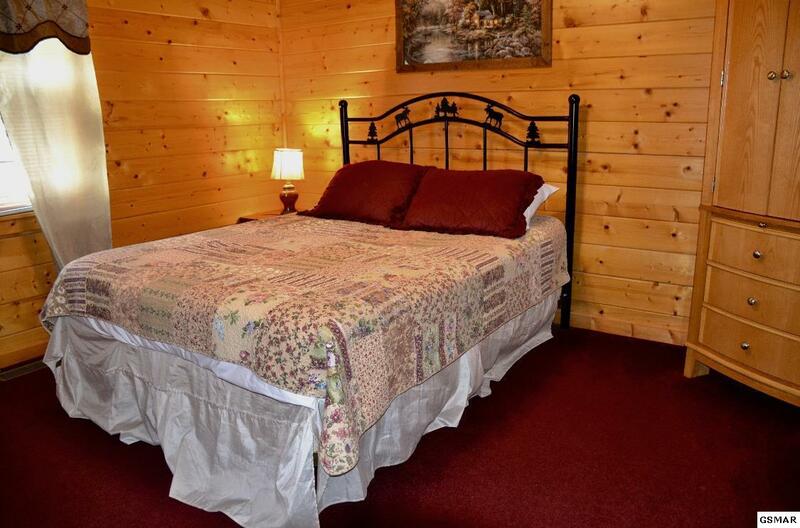 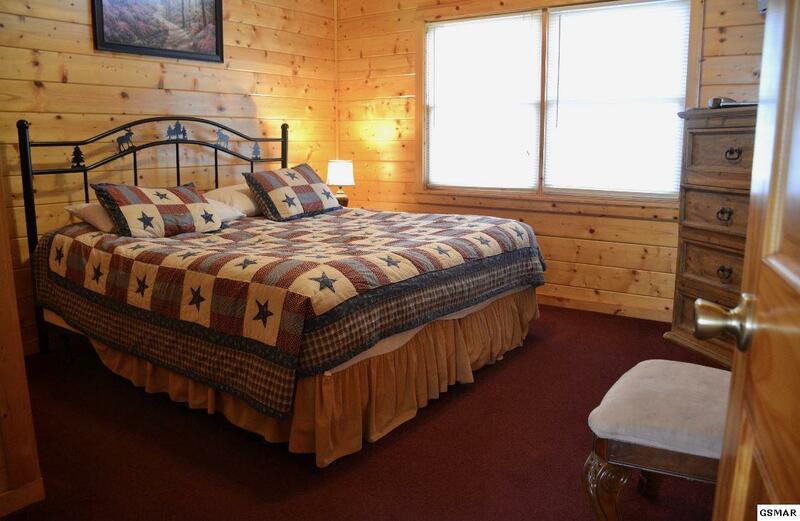 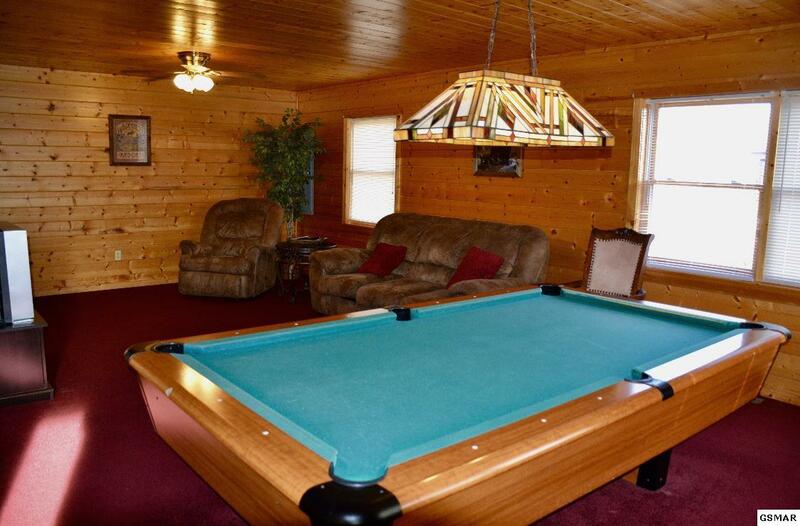 Enjoy the warm,cozy fireplace or shoot a game of pool.